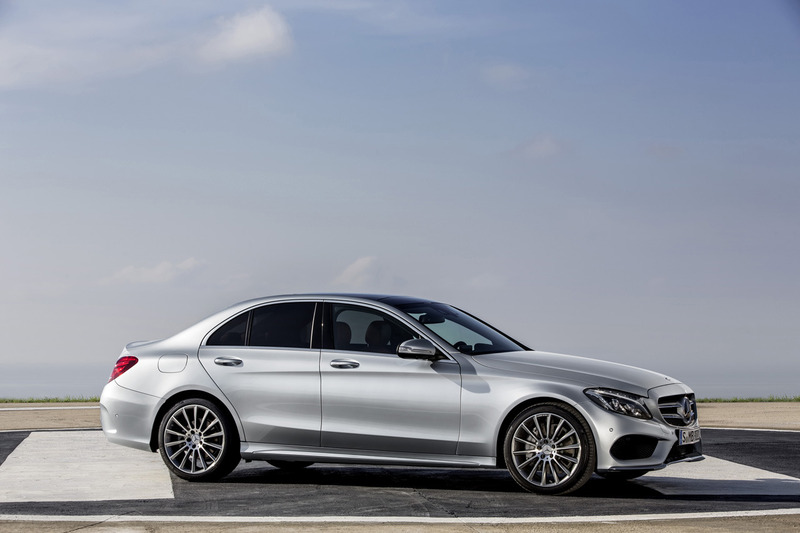 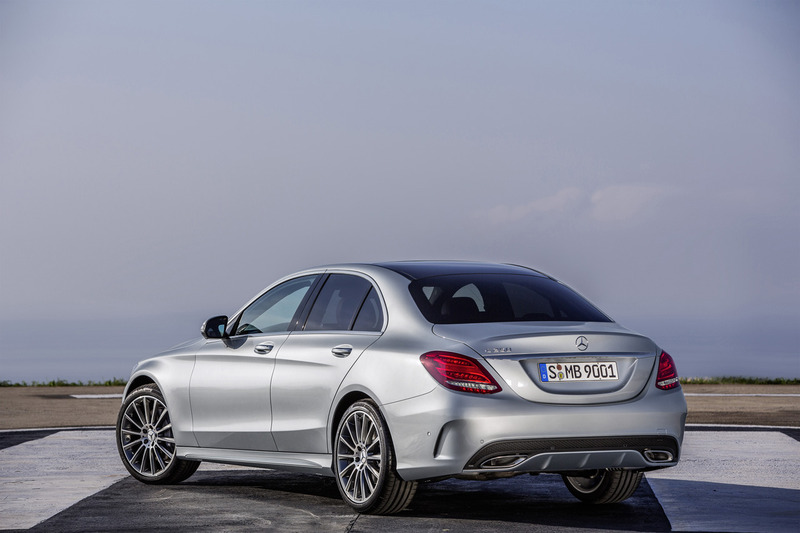 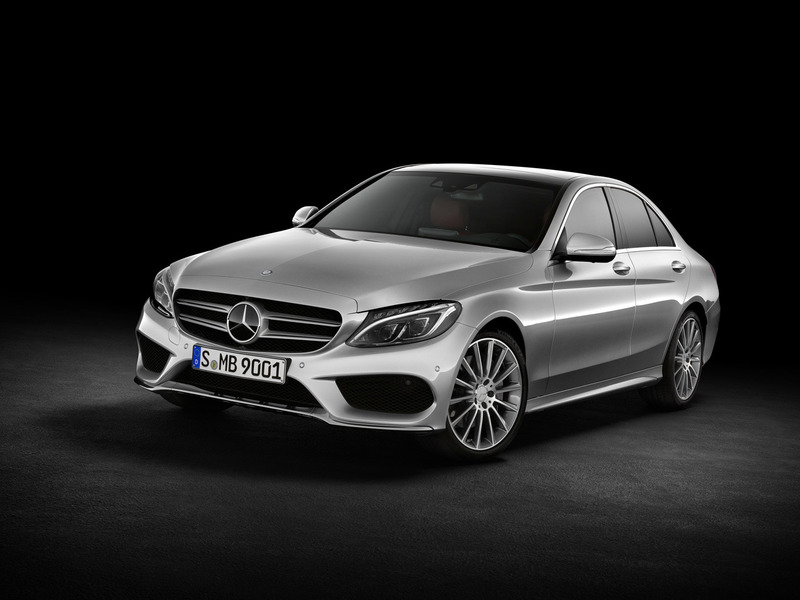 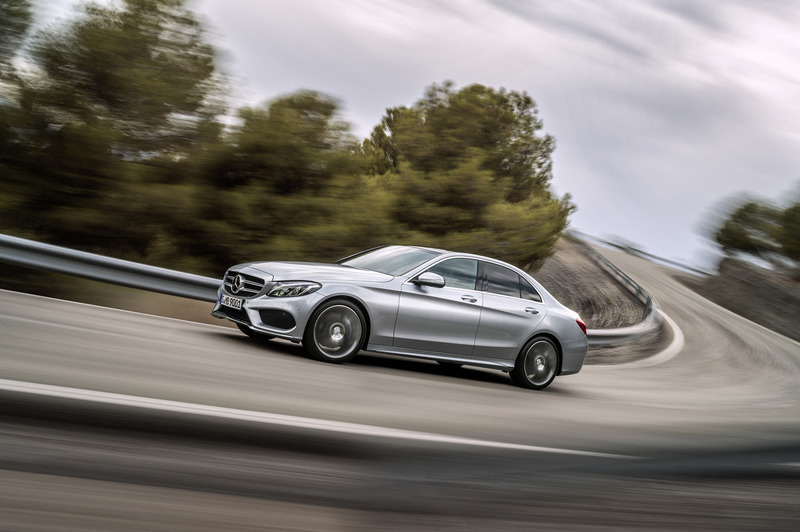 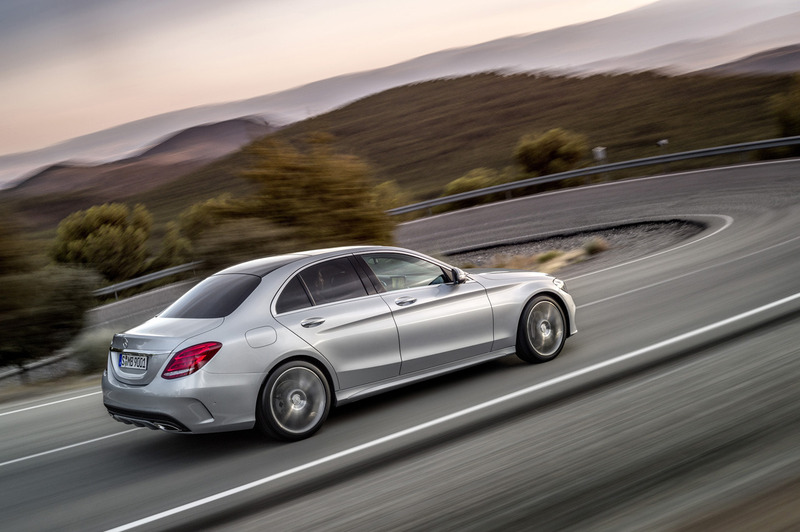 2015 MERCEDES-BENZ C-CLASS Recall Due To Power Steering Failure! 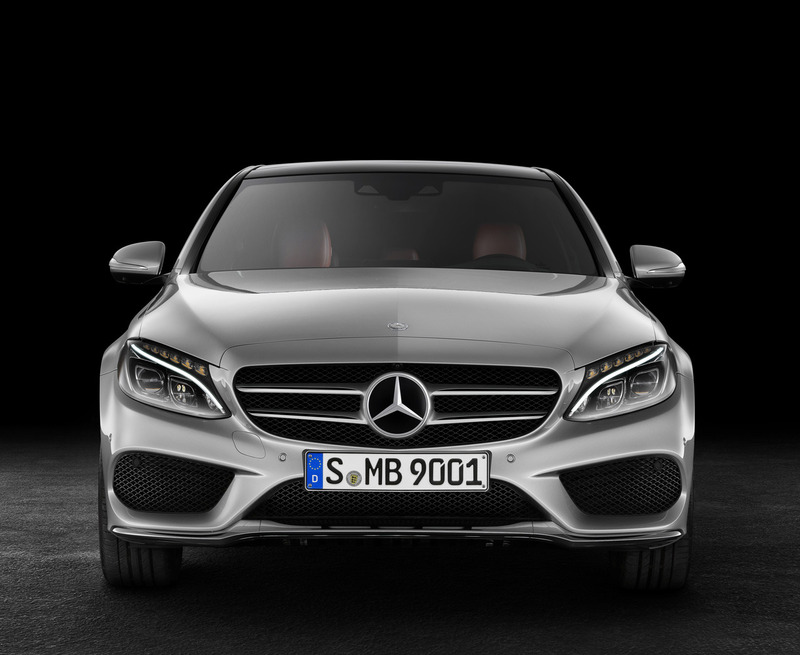 However, Mercedes-Benz are recalling their 2015 C – Class, 28.452 of them to be more precise. 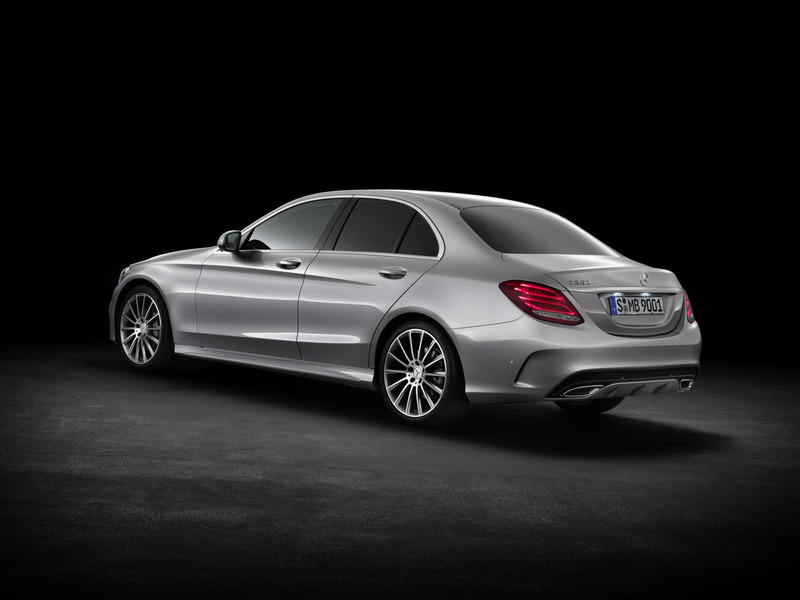 The 2015 C300 and 2015 C400 sedans are the ones that are in stake here, or if you like, the ones produced between January, 2014 and December 2014! 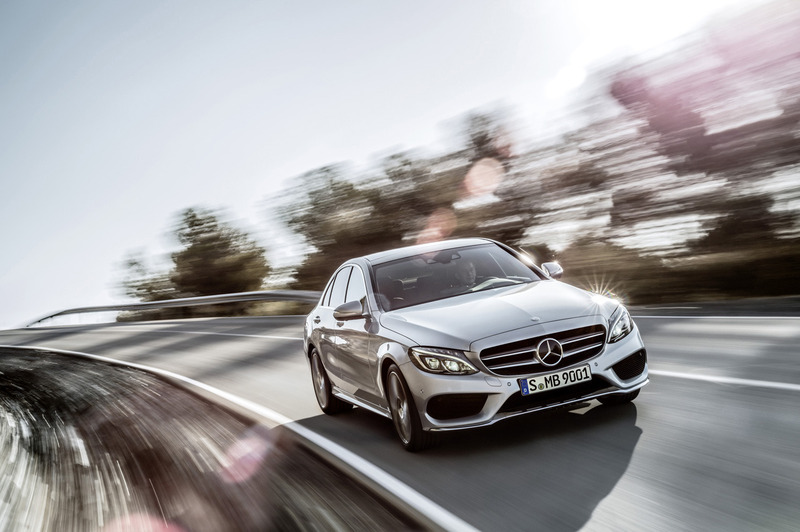 The problem, according to Mercedes-Benz is the electric Power Steering Failure that can cause the steering assist of failing! 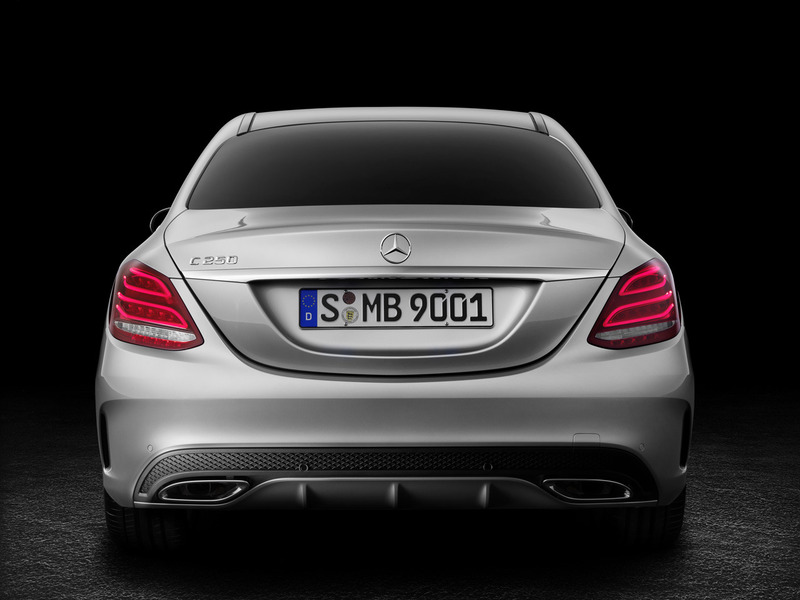 Finally, these are the most common reasons for product recalls!